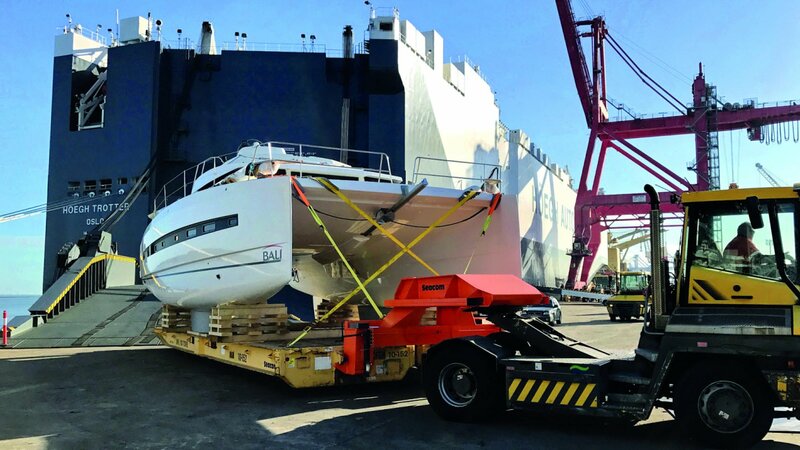 Due to the nature of this commodity, yachts and boats ﬁt perfectly on Höegh’s wide range of rolltrailers. With lengths ranging from six to 24 metres, we can accommodate an extensiverange on our vessels. 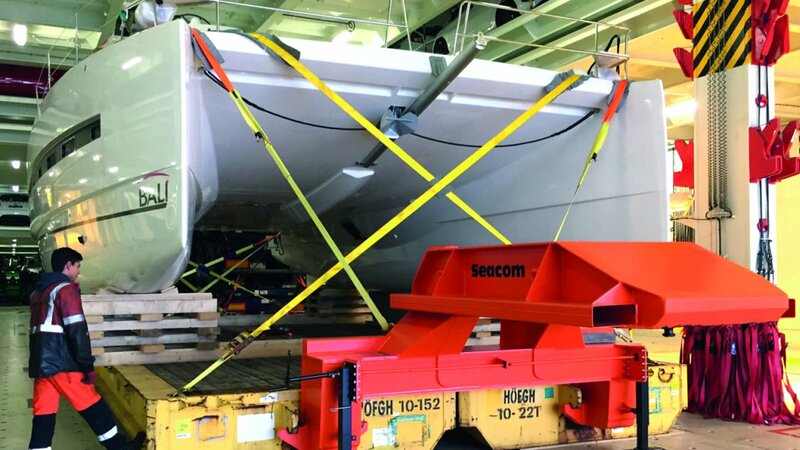 For wider boats such as catamarans, we use our Double-wide rolltrailer concept, which involves two 40 feet rolltrailers positioned side-by-side, joined together by a coupling system. 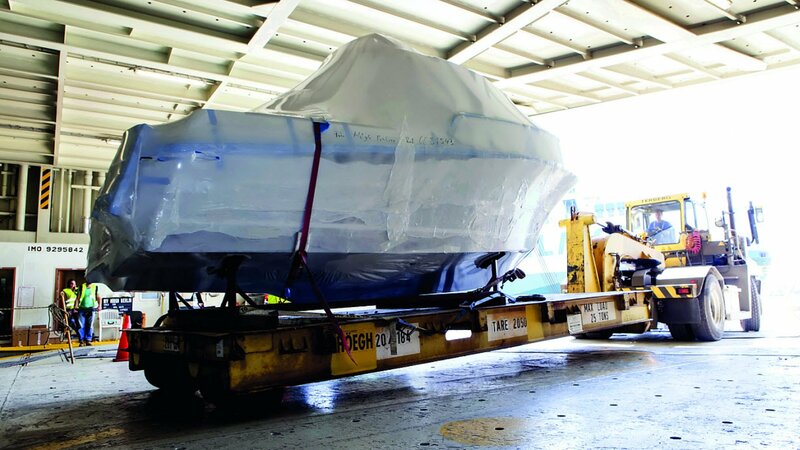 Transportation of boats is either on their owntrailer or on a rolltrailer - with or without a cradle. Either way, our experienced cargo handling team will ensure the cargo is secure during itstransport.